A lot of artistes in Ghana have worked hard to build brands throughout their musical journey. Some strive to create an unblemished image. Others thrive and grow in controversies, while others create labels with their signature names. 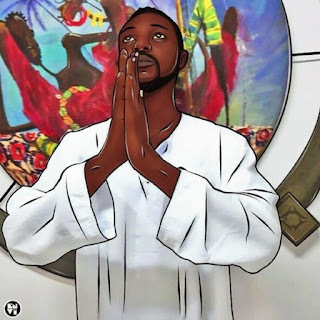 However, rapper Yaa Pono has stated he has not seen any branded artiste in the Ghanaian music industry.